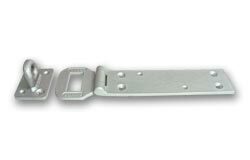 Horizontal padbars are ideal for large surfaces such as gates or back of a door. 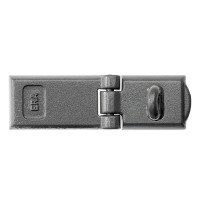 Horizontal padbars are made from hardened steel with all fixings covered when in the locked position. 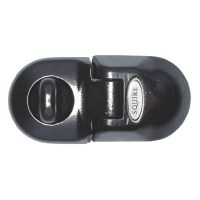 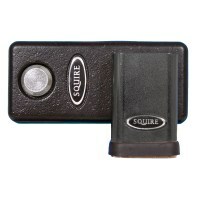 Available from Asec, Chubb, ERA Locks and Squire these are high security products to be used with high security padlocks. 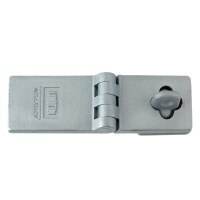 Horizontal Padlock bars can also be used as Garage Locks.